This makes me worry just a little less about putting a purple wash in my hair and dying the fuchsia streaks again. Or maybe I should waint until I actually /have/ a job? As a hairdresser and the mother of a librarian whose hair has been various shades of blue and plum, I applaud your bustin’ out of the mold. 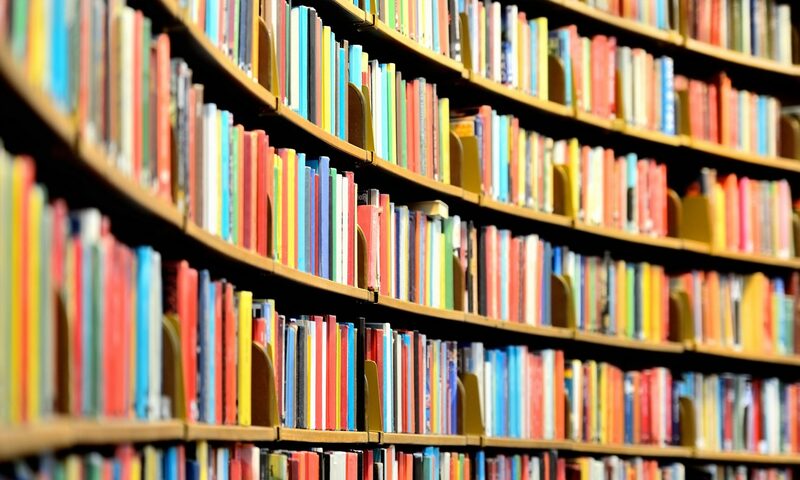 The example that you are setting for your library’s patrons is worthy of commendation. Like many women, there’s a a lot I’d change about my looks, but my hair isn’t one of those things. Thanks! Yes Jessica you are represented. I love your hair! You are next to the purple hair, taken from your wonderful bershon photo. I have been trying to figure out if my hair is in this mix! I totally think I am the fourth one from the right…. Very nice idea! 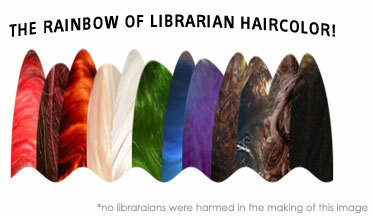 Librarian hair rocks! This made my day! Rock on you brainy grrls (and guys?) and more power to your splendid cornucopia of tresses! What happened to mousy brown? Was she afraid of offending Minnie and Mickey?